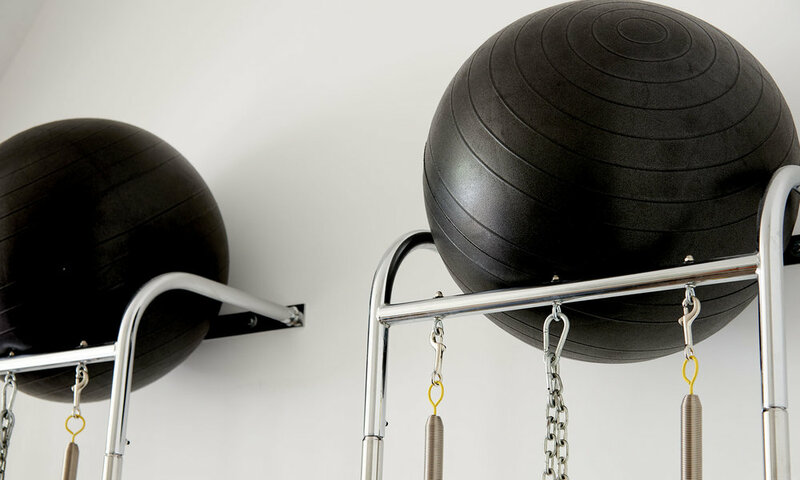 We are a skilled team of Pilates experts, dedicated to providing the highest standard of classical apparatus training in our beautiful Amsterdam studio. Whether you’re a beginner, advanced or anywhere in between, you’ll get a challenging and fun workout that is safely tailored to your personal needs. Come join us, and you’ll tone your body, strengthen your core, increase your flexibility and gain a strong, healthy spine. Enter your email address to receive studio news and updates. We respect your privacy. Our newsletter is used only for studio news and information.